We are an American Kennel Club Hunt Test Club. Our members are located throughout Colorado, but are primarily in the Front Range area. 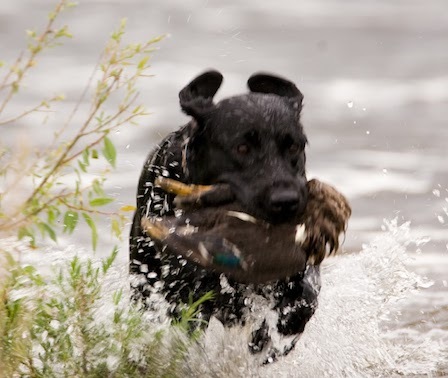 Our members are active hunt test participants, field trialers, judges, avid hunters, and of course, retriever enthusiasts! We conduct two AKC hunt tests each year -- one over Memorial Day weekend, the other in late August. Tests are conducted under the rules of the American Kennel Club. We plan activities to complement member pursuits, including handling clinics, training days, judging seminars, and fun hunts. The 2019 Left Hand Lake lease has been signed. Go to the Left Hand Lake page to access new Membership and Liability Release forms to join. Fall Hunt Test Chair Needed! We are currently seeking a Chair for our Fall Hunt Test to be held at the end of August. UPDATE: Hunt Test Chair for Fall Test has been filled. Thanks! Spring Hunt Test Volunteers Needed! 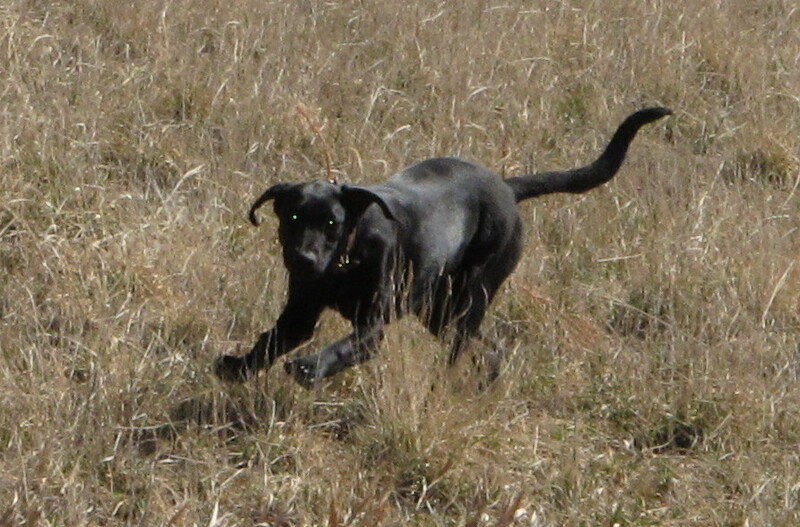 Our Annual Spring Hunt Hunt Test will be held Fri thru Mon, 24-27 May At Teal Lodge in Orchard Colorado. We will have a DOUBLE MASTER as well as our popular double Junior tests. Our test chair, Jennifer Tucker, is currently seeking help for many positions, including gunners, marshals, hospitality, and winger/popper stations. Please contact her at JTucker@adcogov.org to volunteer. Thanks!